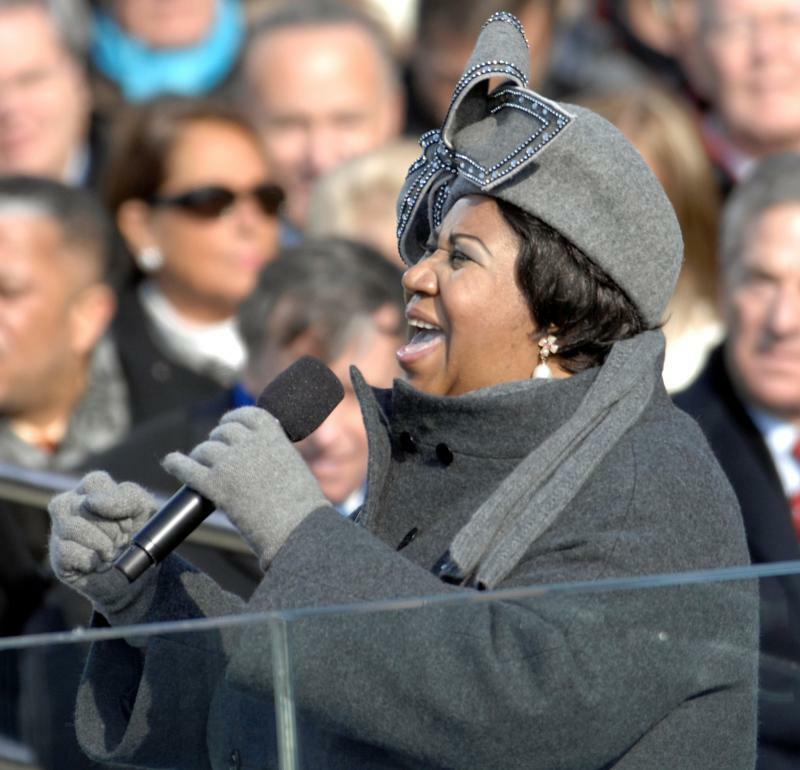 Aretha Franklin died yesterday at the age of 76. Raised in Detroit, her career spanned decades and genres, from gospel to jazz to her signature sound as the Queen of Soul. Chuck Reece is the editor-in-chief and co-founder of magazine The Bitter Southerner. If you are an avid reader, we have some suggestions for you. 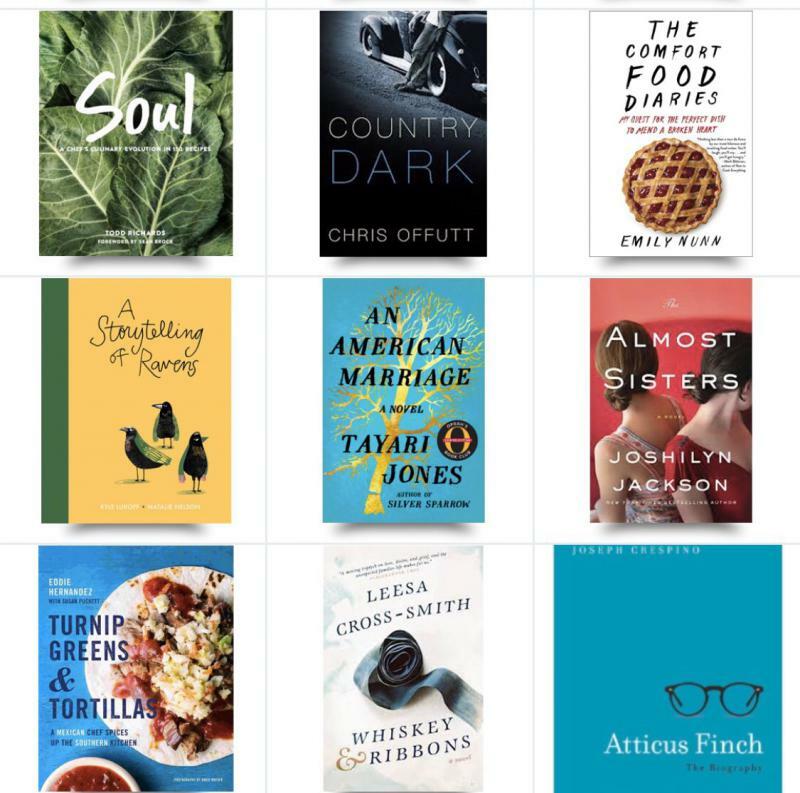 The Bitter Southerner just released its 2018 "Summer Reading Roundup," a list of the year's best Southern books. 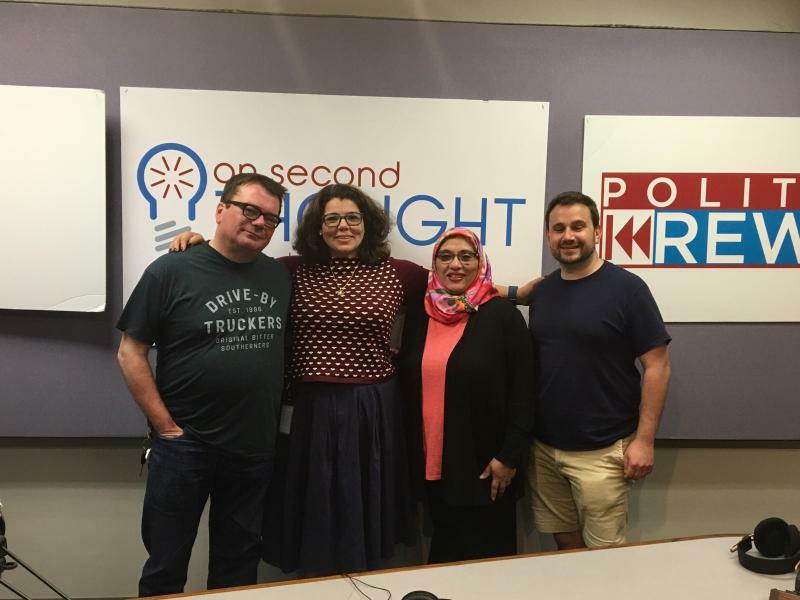 On Second Thought host Virginia Prescott speaks with Chuck Reece and Kyle Jones. Former Georgia Gov. 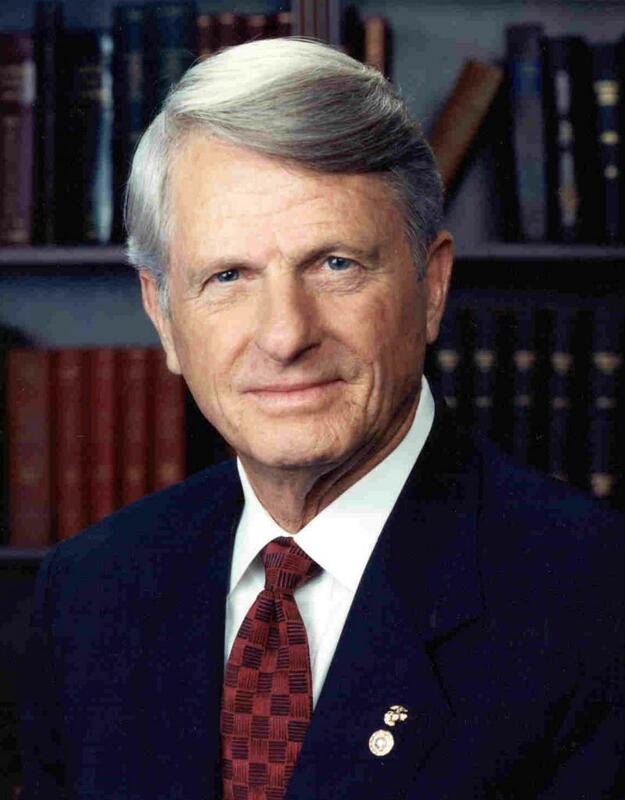 Zell Miller, 86, died Friday morning at his home in Young Harris. Miller was best known for pioneering the lottery-funded HOPE scholarship, which has provided nearly 9.5 billion dollars in financial assistance to millions of Georgia college students since its creation in 1992. In July 2000, after two terms as governor, Miller was appointed to the U.S. Senate. He won a special election to keep the seat in November 2000 and remained in the Senate until 2005. A conservative Democrat, Miller was keynote speaker for both the Democratic and Republican National Conventions in 1992 and 2004, respectively. We talked with Chuck Reece, Miller's former press secretary, about his memories of working with the governor. 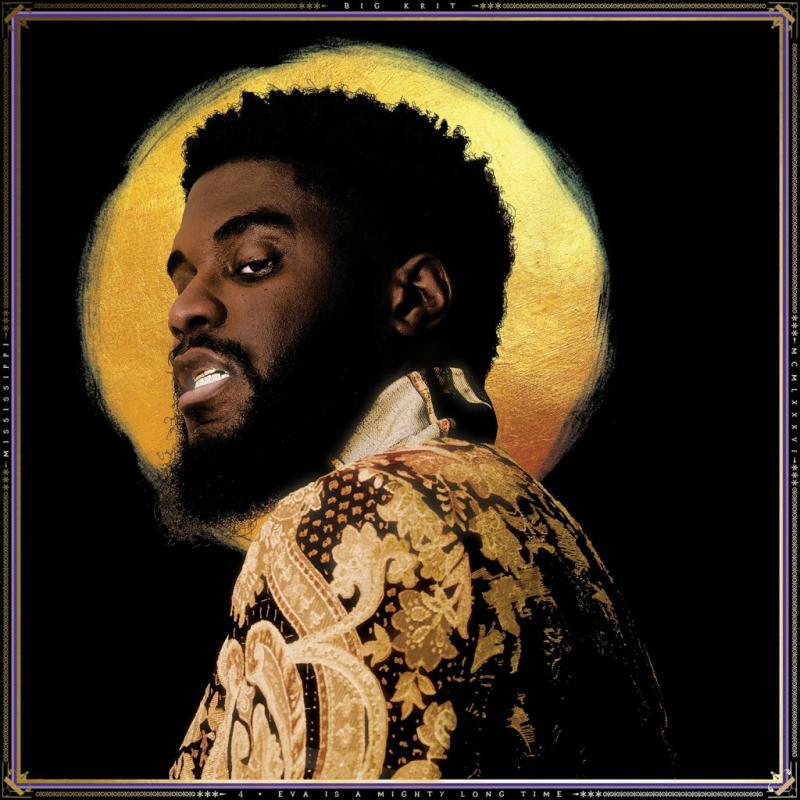 Every year, the online magazine The Bitter Southerner picks its favorite Southern albums of the year. 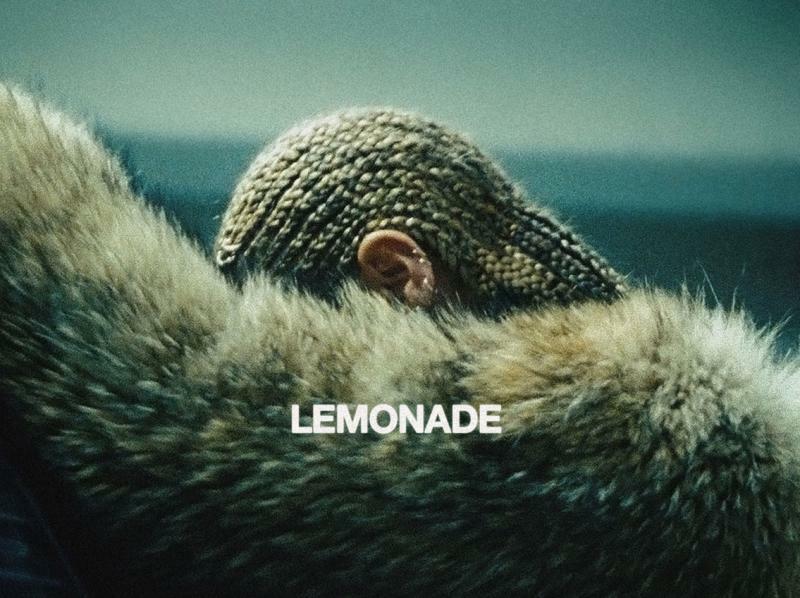 We listened to some of the featured tracks with Chuck Reece, the magazine’s editor-in-chief and co-founder. He recently compiled his list for the magazine. Gregg Allman died over the weekend at the age of 69. He and his brother Duane revolutionized rock and roll in the South. Chuck Reece, editor of The Bitter Southerner, shares a remembrance of a musician who helped shape his worldview. The Breakroom gang joins Celeste to weigh in on this week's headlines. Beautiful music filled Big Creek Primitive Baptist Church in Alpharetta this past weekend. More than a hundred people gathered there to sing. Not just any old songs but a style of music called Sacred Harp. The church was home to this year's Georgia State Sacred Harp Singing Convention. 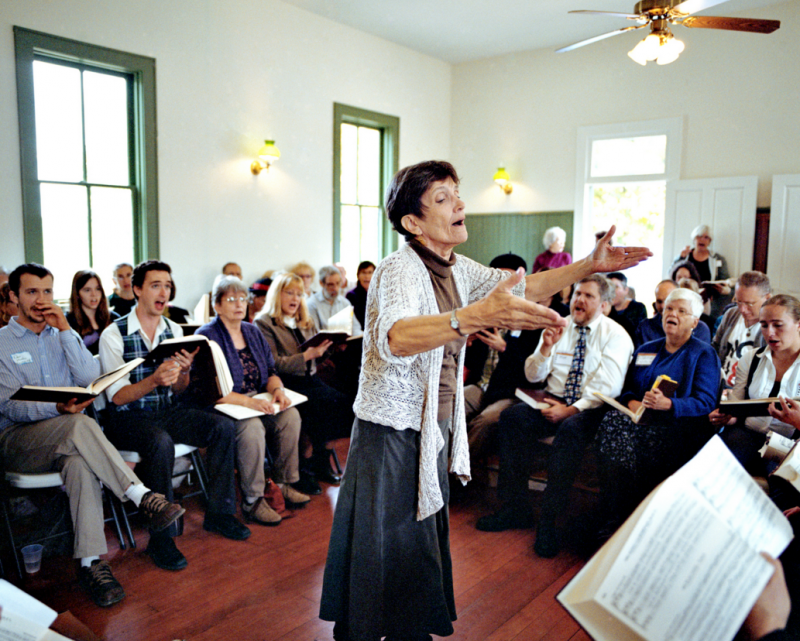 This event is in its 55th year, but the tradition of sacred harp is much older. Much, much older.